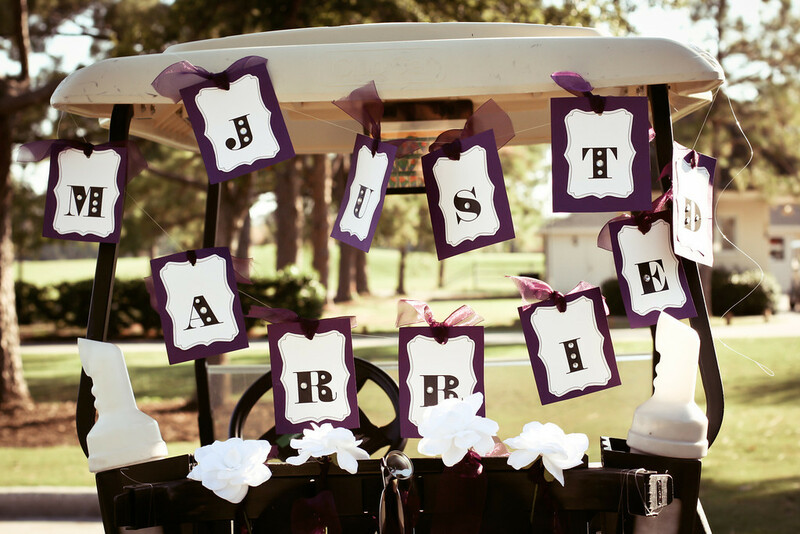 Congratulations to Maudee and Eric! 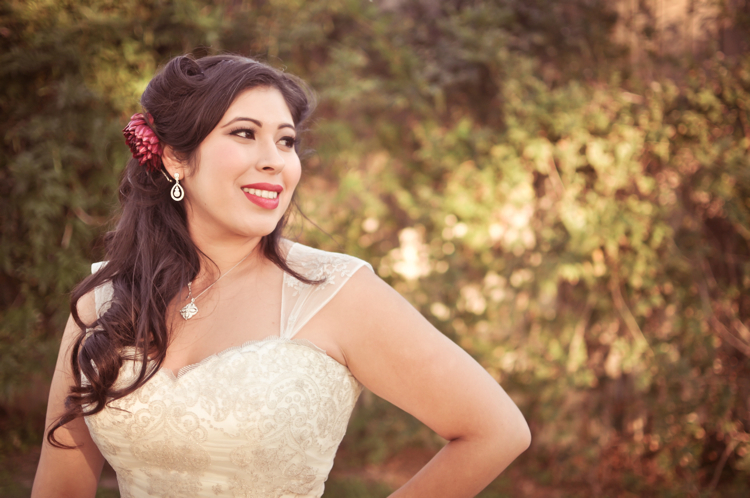 I loved working with this Bride! 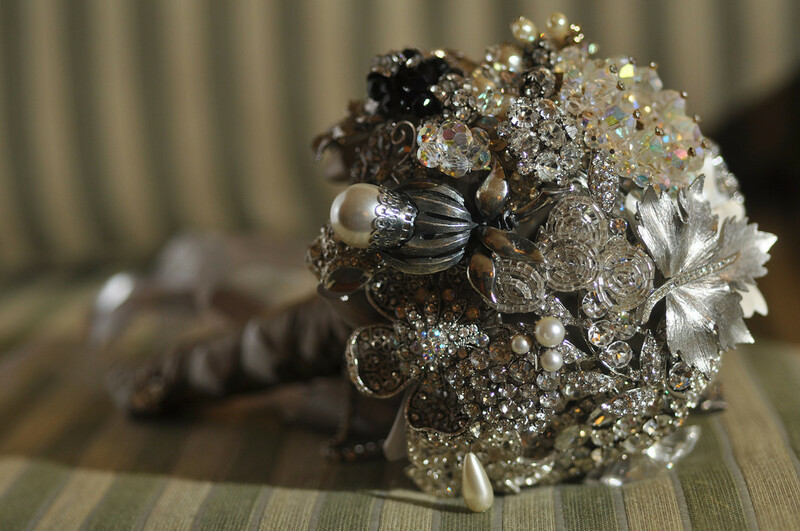 Maudee was determined to carry a Brooch Bouquet on her wedding day… She bought one of my favorite ready-made bouquets… New York, New York for her Halloween weekend wedding. 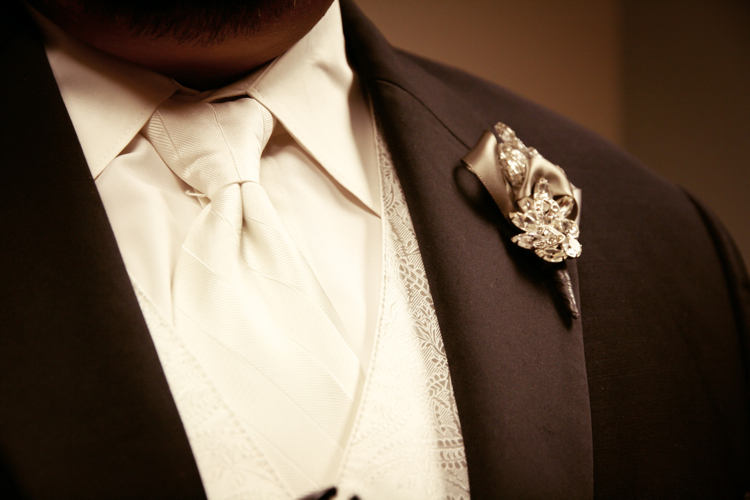 We added a few personal touches and designed a matching boutonniere for Eric. 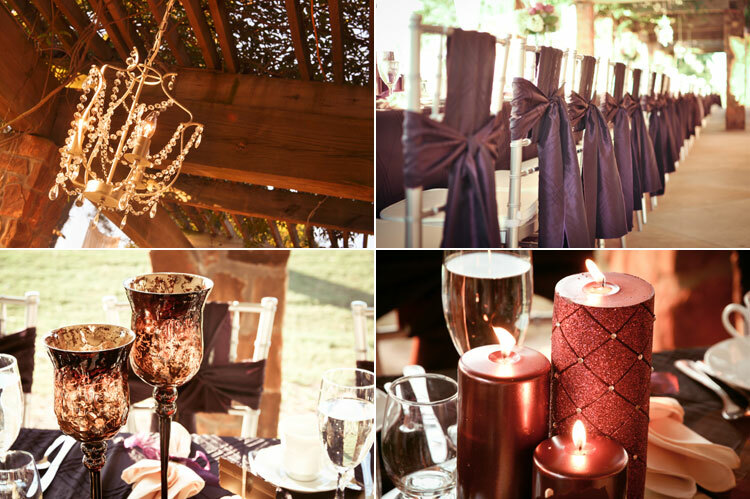 After the I do’s family and friends gathered around a very long table for a family style dinner. 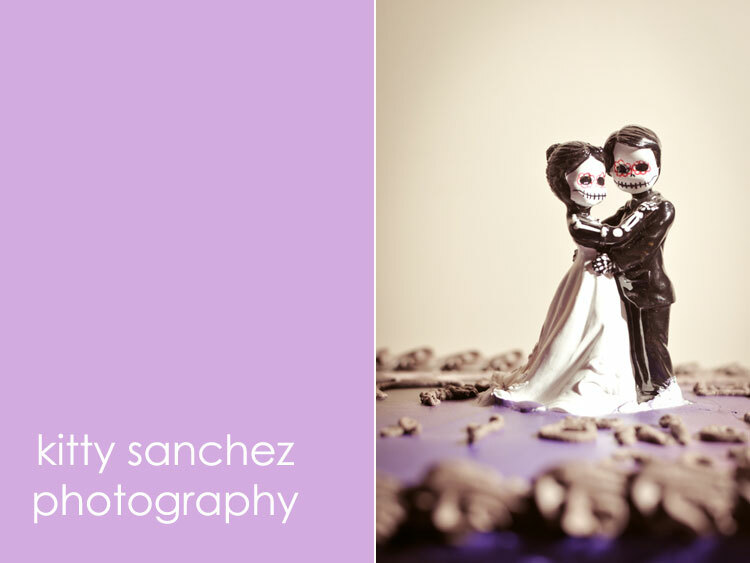 (my favorite element) Please visit kitty Sanchez photography to view the entire day… you will not be disappointed! 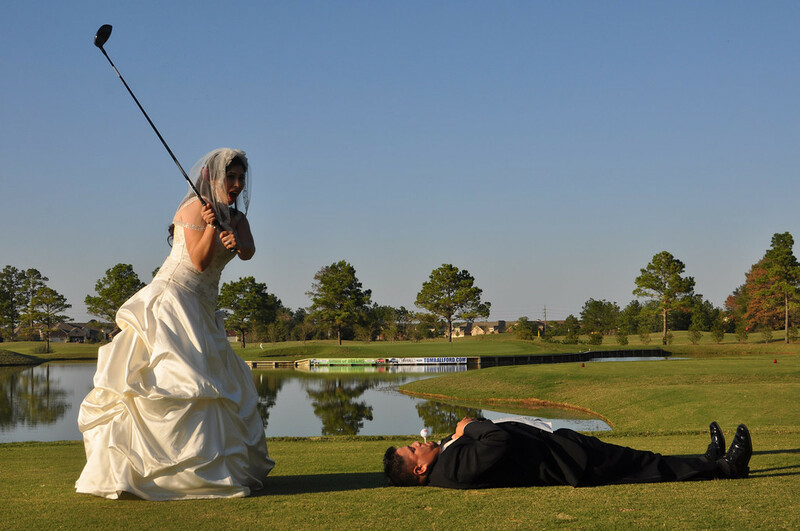 …and they lived happily ever after. Thank you so much for including us in your blog. 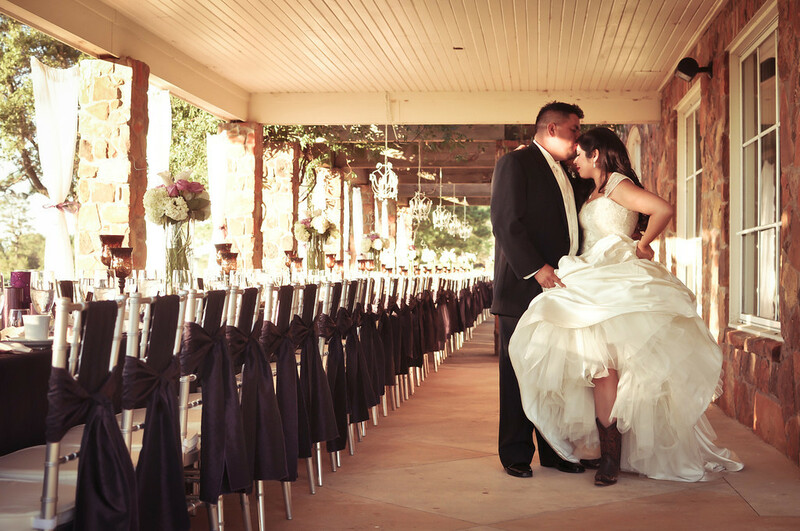 Our wedding day was everything I could have ever imagined and more! 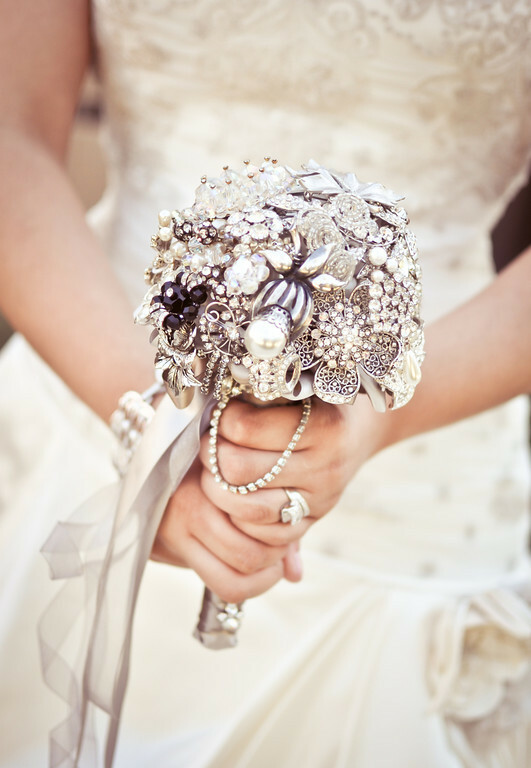 A huge part of my bliss was my brooch bouquet and Eric’s boutonniere… they were so beautiful and unique that everyone was talking about them (well ok, more about mine!). It was fate that I found you because New York, New York was just my style and I firmly believe you actually made it for me without knowing! It is truly a grand memory and a majestic piece which will be cherished and displayed forever in our home. Thank you so much for making brooch bouquets with such love and attention to detail! 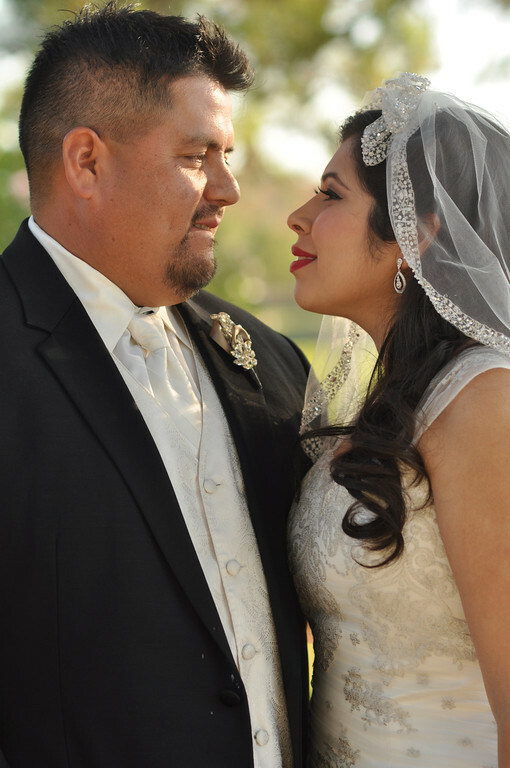 Maudee, Thank you, thank you for your encouraging words…it is brides like you that make me LOVE what I do! Wishing you and Eric a lifetime of happiness!